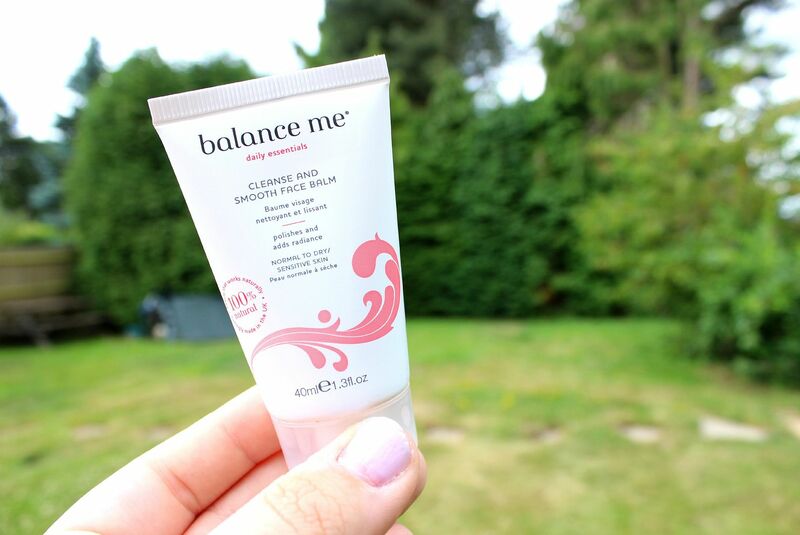 When one of my favourite skincare brands informed me that they’re launching a competition this summer with a chance to win some balance me prizes every week, I was intrigued. 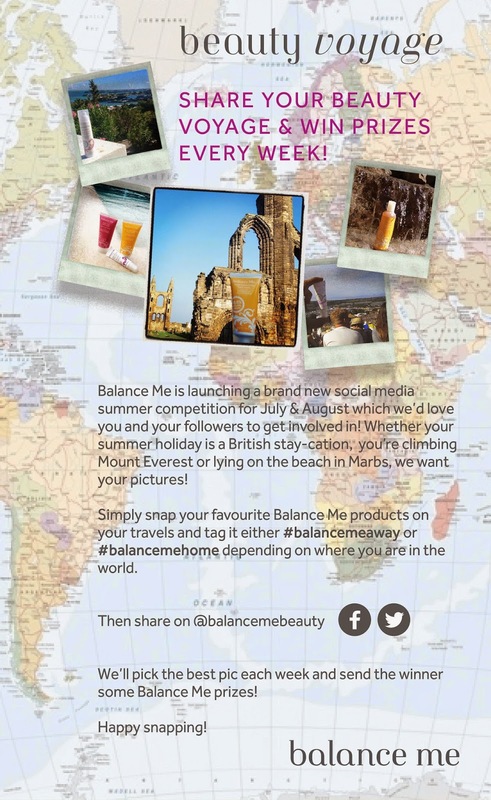 All you have to do is share your photo including your favourite balance me products, whether you’re on holiday (#balancemeaway) or, like me, at home (#balancemehome). I’ve already had my summer holiday, but I hope you like the snap from my garden… a ‘staycation’, haha. I can’t wait to read the posts and see the snazzy holiday photos, I am prepared to be jealous.